Ace Cloud Hosting guarantees the delivery of quality products at most affordable prices along with dedicated services for your needs. 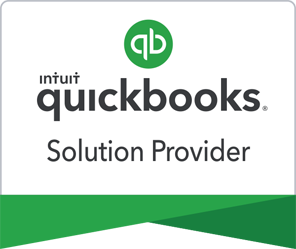 As an Intuit QuickBooks Solution Provider, we have attained all requisite skills to provide top quality services with selling, installing, and support for Intuit products. With our more than 10 years of service experience with QuickBooks, we ought to be your first choice for its purchase and hosting. Checkout our store of Intuit’s products that will streamline your accounting and related business needs.